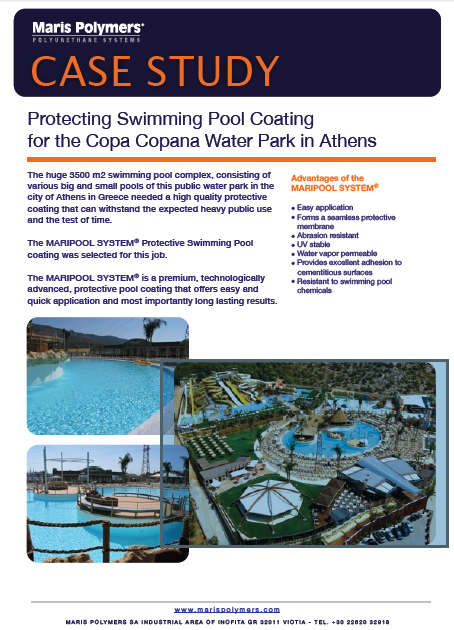 The huge 3500 m2 swimming pool complex, consisting of various big and small pools of this public water park in the city of Athens in Greece needed a high quality protective coating that can withstand the expected heavy public use and the test of time. 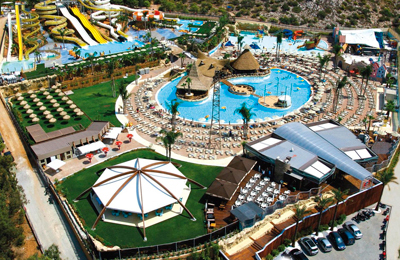 The MARIPOOL SYSTEM® Protective Swimming Pool coating was selected for this job. 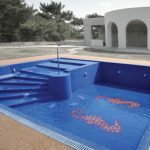 The MARIPOOL SYSTEM® is a premium, technologically advanced, protective pool coating that offers easy and quick application and most importantly long lasting results.